Keira Knightley has described Anna Karenina as the hardest thing that she has done in her career so far. The actress takes on the title role in the big screen adaptation of the Leo Tolstoy novel and it is a movie project that sees her reunite with director Joe Wright. This is the third time that they have worked together after enjoying huge success with Pride and Prejudice and Atonement in recent years. But the Oscar nominated actress admitted that having to find the balance with in a very complex character was the most challenging aspect of the role. Speaking to Hitfix the actress said: "It was amazing. It was definitely the hardest thing I've ever done. In a brilliant, brilliant way." "Obviously, Tolstoy was a genius and I think the reason that his books last so well is because they are so complex, and it's really looking at the best of humanity and the worst of humanity, often in one character. "And trying to balance all those things in the one person was really hard. Hopefully it's worked." 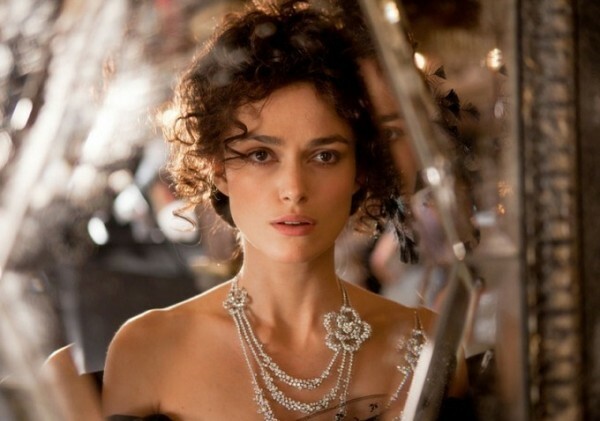 Anna Karenina is released 7th September.